The story below is an archive about the 2015 event. For one night only in May, we’re opening up Kinneil Museum in Bo’ness. 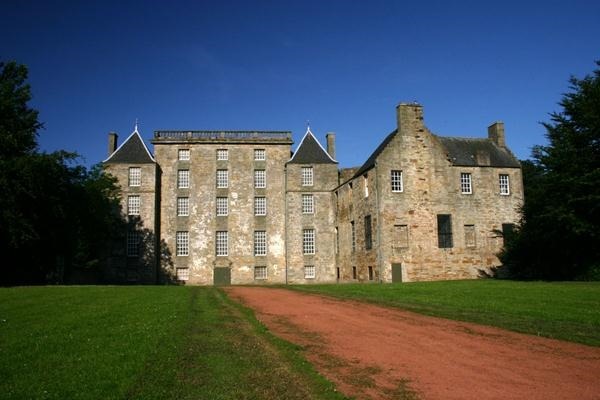 There will also be activities at Kinneil House and within the surrounding Kinneil Estate. Come along to the Museum any time between 6 p.m. and 9 p.m. on Friday 15 May, 2015, for entertainment, activities – and free goody bags (subject to availability). A big thank you to Lidl and Tesco, Bo’ness; the Bo’ness and Kinneil Railway; VisitFalkirk and Scottish Fine Soaps for goodies! Neighbouring Kinneil House will be open for free tours for the first hour – from 6 p.m. to 7 p.m. (last admission at 6.40 p.m.). Don’t be late! The House boasts some of the best renaissance wall paintings in Scotland. Inside the museum kids can try the new back packs – or dress up in Roman gear. There will also be quizzes. 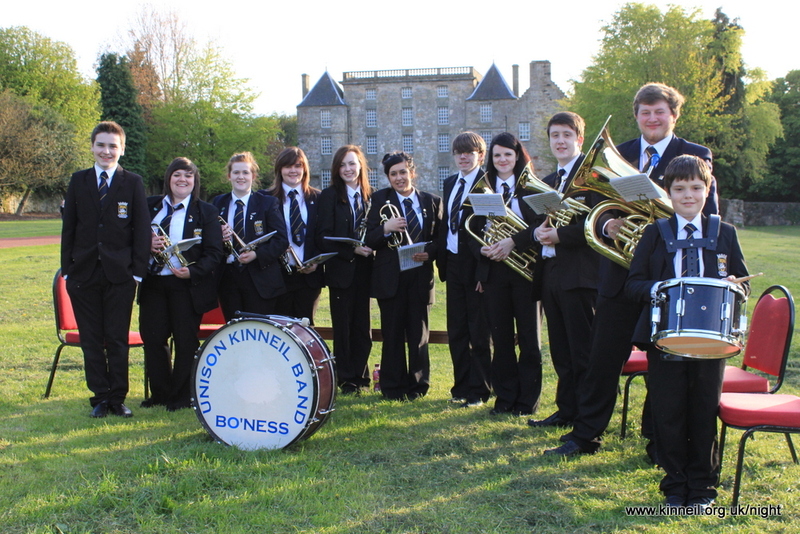 Outside members of Kinneil Youth Band will be providing music around 7 p.m.
KINNEIL MUSEUM – open between 6 and 9 p.m. on Friday 15 May 2015. The museum is located in the estate’s former stable block (located right in front of the House). It boasts hands-on displays, dress up clothes and audio visual displays. For the Festival of Museums, visitors will be able to claim a free goody bag (subject to availability) and even try on some of the dress-up clothes donated by The Friends of Kinneil. 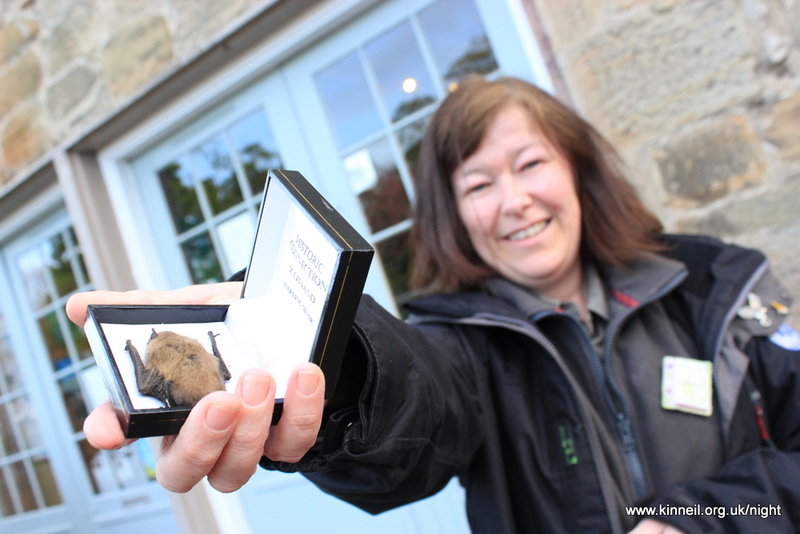 The special event on May 15 2015 will end with nature/bat walk around Kinneil Estate. We’ll be leaving the Museum around 8.45 p.m. – so make sure you get there in time (by around 8.30 p.m.). Falkirk Council ranger Lesley Sweeney will take us on a nature walk around the estate. Then, as dusk arrives, we’ll look for bats. The event should be completed by around 10 p.m.
bring along a warm drink (if you wish). Anyone under 16 MUST be accompanied by an adult. Sadly dogs can’t come on the bat walk. Please note that if there’s heavy rain – the bat walk won’t take place. Timings are approximate. A big thank to you Falkirk Council for helping to arrange the walk. Because of high demand we’ve had to limit places on the bat walk to 40 people. The Kinneil event has been organised by The Friends of Kinneil in association with Falkirk Community Trust (which runs the museum), Historic Scotland (which cares for the House), and Falkirk Council (for helping run the bat/nature walk). Supporting us are the great teams at Museums and Galleries Scotland, running Festival of Museums and Culture 24, behind Museums at Night. The event is complemented by other events at Callendar House, Falkirk – as part of the Your Adventure Starts Here! mini festival. 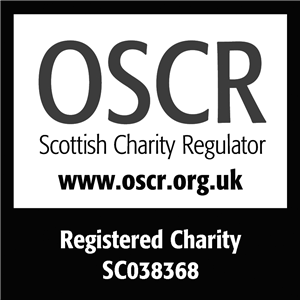 This entry was posted in Uncategorized on May 3, 2015 by Friends of Kinneil.